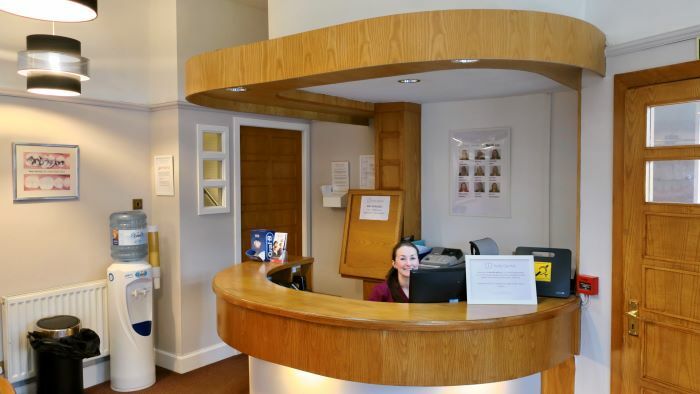 You will be warmly welcomed at Rolfe Dental by our friendly, experienced and well-established team. The majority of our nursing staff have worked at the practice for over 10 years and take pride in providing excellent, personalised care. Our team enjoy welcoming the families who return to the practice for generations, in addition to getting to know new patients. As part of our reception area we offer an enclosed play area for “little nippers” with books and toys to help distract and relax them prior to their, or your appointment. Neil graduated from the University of Glasgow in 2006 and joined the practice as an Associate Dentist in 2010. Working alongside the highly regarded Principal Dentist Mr James McLellan for over eight years allowed him to gain excellent experience and insight into the community he serves. 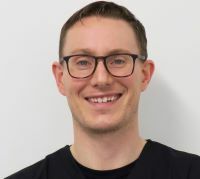 Since becoming Principal Dentist in 2018 his focus is on personalised holistic dental care. Neil particularly enjoys seeing his patients grow more confident and proud of their appearance following work to restore their smile. Neil lives locally with his wife and two young children. Orla graduated from the University of Glasgow in 1986. She worked in Lanarkshire and West Lothian before joining the practice 21 years ago. 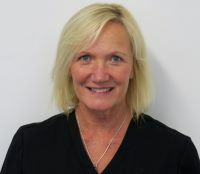 In her 32 years in practice she has gained a wealth of experience and enjoys all aspects of dentistry. 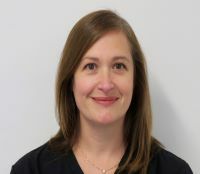 Orla enjoys getting to know her patients and helping them to maintain their oral health, with an emphasis on prevention. She is a mother of 4 and lives in the local area. Louise qualified from Newcastle university in 2006. She returned to Scotland and following completion of Vocational training in Ayrshire, spent 11 years working in a busy practice in Lanarkshire. 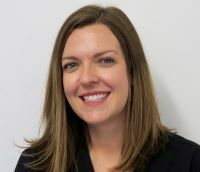 She joined the team at Rolfe dental in 2018. Louise lives locally with her husband and 2 children. She enjoys all aspects of general dentistry in particular working with nervous patients to help build their confidence and improve their oral health. Hand scaling, Ultrasonic scaling or Air Flow particle cleaning. Rolfe Dental offer hygiene services with Dawn our Hygienist/Therapist as part of our preventative, whole mouth health approach. Patients also have the option to receive a scale and polish during their exam appointment with the dentist, if it is appropriate. For those with symptoms of gum disease, heavy staining or concerns about how best to clean their mouth a hygienist appointment can be made on request. We also offer direct access to the hygienist. People who are not patients of the practice are able to contact us to book directly with the hygienist without having to see the dentist first.